With 700-plus hours of storytelling narrative in the Star Trek universe, this franchise is not necessarily an easy one for a newcomer to jump in on. Never fear, though. 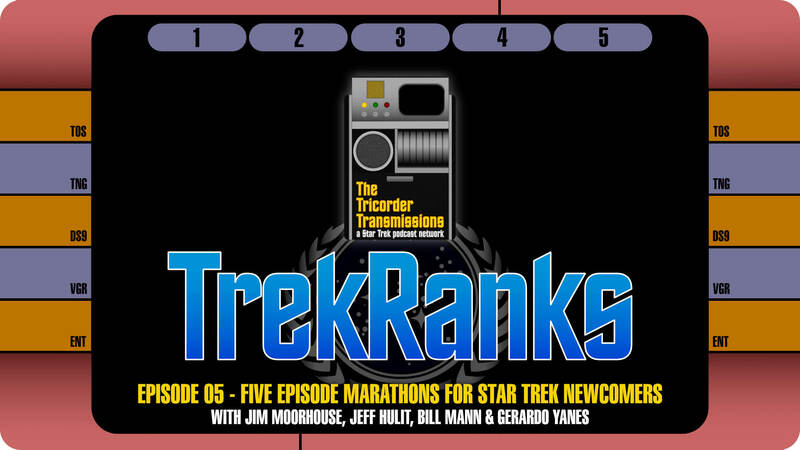 On this episode of the TrekRanks Podcast, hosts Jim Moorhouse and Jeff Hulit are joined by Bill Mann (of TrekLive) and contributor Gerardo Yanes to unveil their Five Episode Marathons for a Star Trek Newcomer. 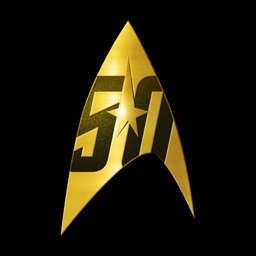 The results will make it easy for any Star Trek newcomer to get started and hopefully keep watching and watching and watching. After introducing our hosts and their Trek backgrounds (Bill&apos;s been watching forever and Gerardo was introduced to Trek with the Kelvin Timeline films) this week&apos;s conversation jumps straight into the Prime Directive to break down what guided everyone&apos;s ranking criteria. Jim, Jeff, Bill and Gerardo then break down their selections in The Order of Things by revealing their "Five Word Summary and Hashtag" for each of their Five Episode Marathon selections! After a quick recap of all the picks and statistics in the Regeneration Cycle, the episode concludes with a visit into a Temporal Causality Loop as we flashback to select listener feedback from Episode 4 of TrekRanks, a hilarious flashback to our Top 5 Comedy Episodes. As always, make sure to hail us here on our website by leaving a voicemail and record your own personal TrekRanks log to let us know your ranks from any of our previous episodes! Your comments might be used via a Temporal Causality Loop in an upcoming episode.